New Testament scholar and author Scot McKnight, who attended Willow Creek Community Church for 10 years, is speaking out on the sexual misconduct accusations against founder Bill Hybels, saying that he and the church have "undone 40 years of trust." 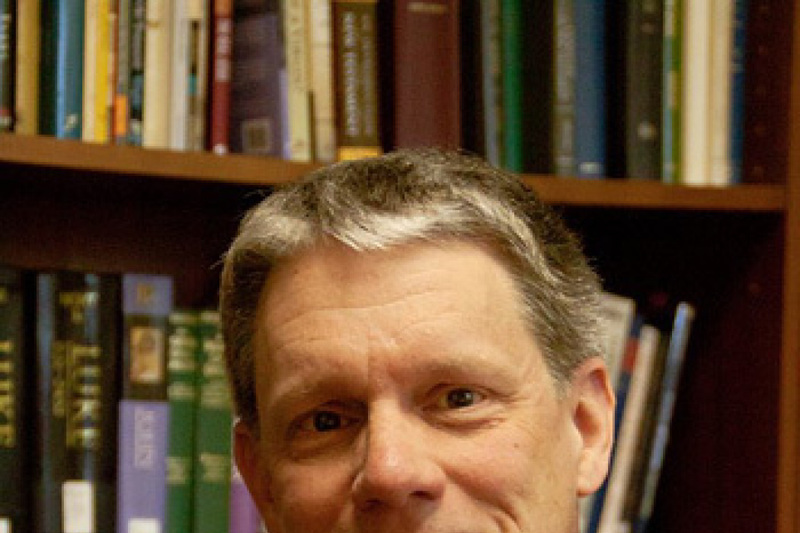 McKnight, who is a professor of New Testament at Northern Seminary in Lisle, Illinois, revealed on his Jesus Creed blog on Wednesday that at least 50 different people have asked him to comment on the Willow Creek scandal, given that he attended the church for nearly a decade. "My aim is not to act like I know all that happened. I do not. I believe the women on the basis of what I have learned," he said. "What I do know is this: Bill Hybels and Willow Creek's leadership have undone forty years of trust for many. "A church that has stood valiantly for women in ministry, that has always stood for Christian grace and truth and forgiveness for repenters, that has supported #metoo in various places, that then responds to women as they did to these women unravels the thread Willow has woven for four decades." Back in April, Hybels resigned prematurely from the church he founded in 1975, after multiple women accused him of sexual misconduct in an investigation published a month earlier by the Chicago Tribune. The married pastor denied the allegations — which included suggestive comments, extended hugs, an unwanted kiss, and invitations to hotel rooms — from multiple women. Hybels was also accused of being involved in a prolonged consensual affair with a married woman, but the woman retracted her claims. While Willow Creek Community Church's elder board cleared him of wrongdoing after conducting an investigation, the board's then chair, Pam Orr, later issued an apology to the women in May, admitting that after listening to some, "we do not believe the stories were all lies." "Initially, it was stated that the stories were all lies and the individuals involved were colluding against Bill. We apologize for those sweeping statements. We do not believe the stories were all lies or that all the people were colluding against him," Orr said. "It takes courage for a woman to step forward and share her story, and we are doing everything we can to listen respectfully." Willow Creek leadership has since reached out with reconciliation efforts toward Hybels' accusers, but some, such as Nancy Beach, Willow Creek Community Church's first female teaching pastor, have said that the full truth of Hybels' behavior must come out first. On his blog on Wednesday, McKnight pointed out that the chain of events surrounding accusations against prominent Christian leaders has become quite predictable. "There is a common narrative told when sexual allegations are lodged against a Christian leader: accusations are made, strong denials by the leader and his elders/board, the leader and church create an alternative narrative of what really happened, more accusations come to light, more denials, more accusations, and then reconsiderations by church leaders and sometimes, but not always, confession, repentance and restoration to leadership of the leader," the scholar observed. "Willow Creek's leadership chose what I said immediately was an egregiously unwise decision: it chose to narrate the allegations as lies, the women as liars, and the witnesses to the women as colluders," he argued. 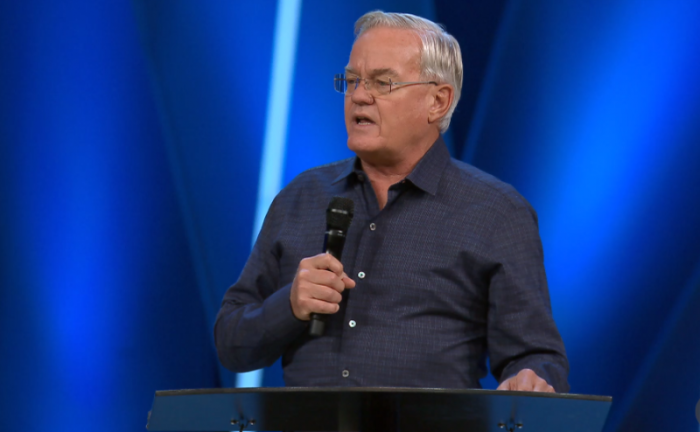 "Alongside that accusing narrative chosen by Willow Creek's leadership ran another narrative: Bill Hybels was innocent, the work of God at Willow Creek will continue, and we'll get through this. They called this difficult challenge a 'season.' This combined narrative of accusing-the-women and defending-Bill is both a narrative and a strategy." McKnight said that when considering the evidence, he believes the women, and that Willow Creek's initial decision to accuse the women of not telling the truth has backfired. "Many of us are asking why Bill Hybels and Willow Creek's pastors and Elders slandered the women, calling them liars and colluders, and still refuse to offer them apologies," he wrote. "Willow is being undone as we watch, and the pastors and Elders are at the center of the unraveling."